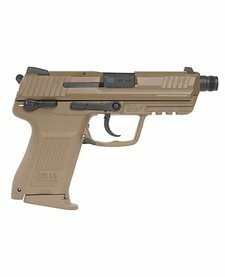 The HK45 was developed as a product improvement of the highly regarded USP45, first released in the 1995. 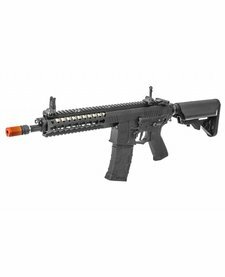 The Gladius PDW is Elite Force's newest edition to the Avalon family from VFC. 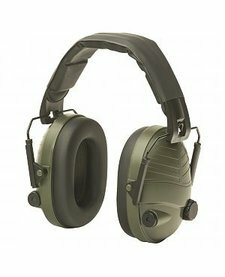 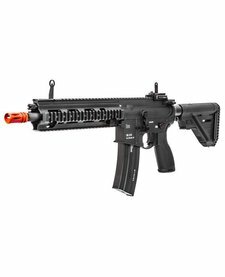 Having a short barrel and a lower profile this gun will definitely surpass all your CQB needs! 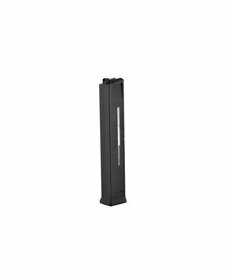 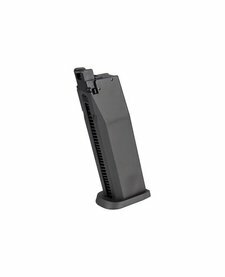 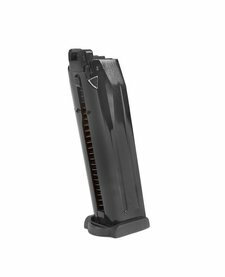 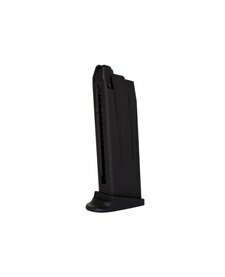 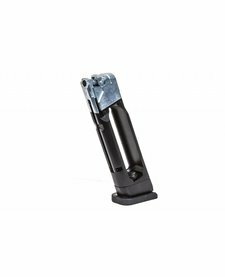 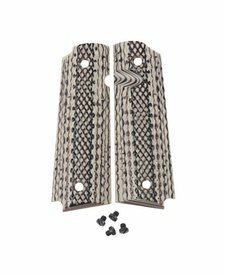 Spare magazine for the Elite Force Glock 17 CO2 GEN 3 airsoft pistol. 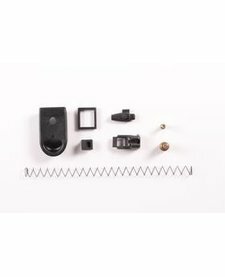 The Elite Force HK45 GBB Mag Rebuild Kit comes with everything you need to restore your HK45 magazine back to operable condition. 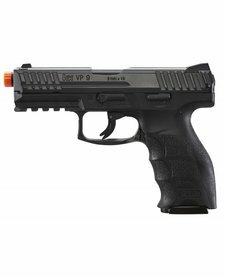 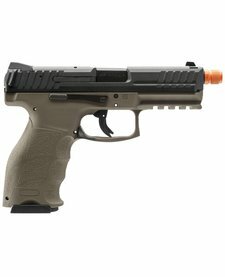 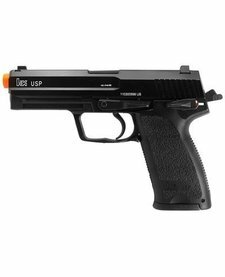 Magazine for KWA HK USP compact gas blowback pistol.